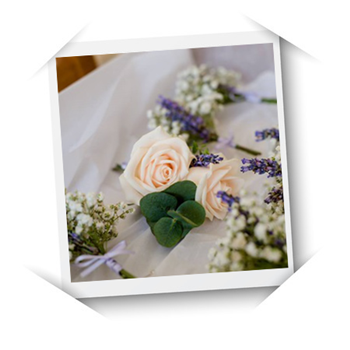 My name is Vicki Cowell and I am a Hertfordshire based florist who is focused on providing you with a friendly and professional service. 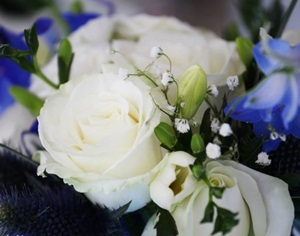 What ever the occasion be it a wedding, christening, family celebration, corporate function or anniversary, I can provide you with beautiful fresh flowers that can enhance the mood and atmosphere of your day. 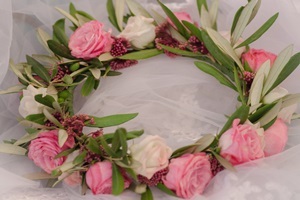 Based near Sawbridgeworth and serving Essex and Hertfordshire, I specialise in providing stunning traditional or modern styles of bridal flowers for weddings; from a simple buttonhole to show stopping bride, bridesmaid & flower girl bouquets, elaborate church, civil ceremony venue and reception arrangements. 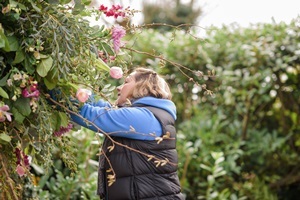 We would welcome you to come along and visit us at our new premises at The Foaling Stable for floral workshops and floral arrangement consultations. 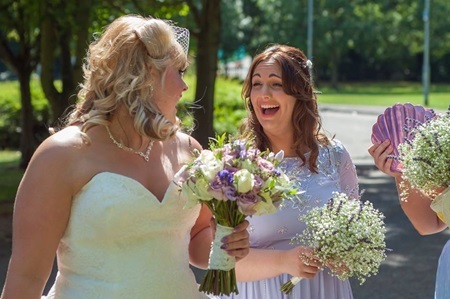 I personalise my wedding service and offer a tailor made approach that ensures each bride gets exactly what they want, working within their chosen budget. 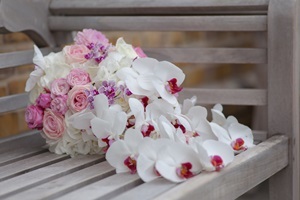 What ever the occasion be it a christening, family celebration, corporate function or anniversary, I can provide you with beautiful fresh flowers that can enhance the mood and atmosphere for your day. 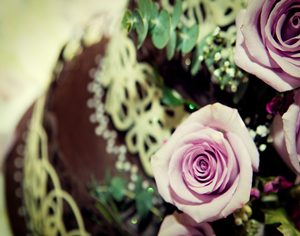 I can give you valuable advice when choosing flowers for a treasured ones funeral. 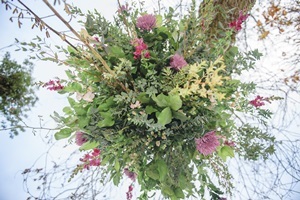 I provide striking and beautiful sympathy arrangements and funeral tributes, and can offer a bespoke service for the more unusual designs. 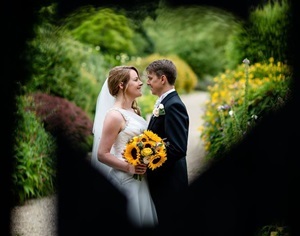 I have worked at many venues across Essex and Hertfordshire, including Quendon Hall, Manor of Groves, Gaynes Park, Prested Hall, Crondon Park, South Farm, Mulberry House, Down Hall, Orsett Hall, Fennes, Three Rivers, Hallingbury Mill, Hunters Meet & Channels. 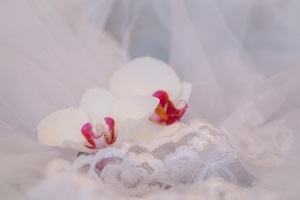 I offer a free, no obligation consultation to discuss your ideas, themes and requirements. 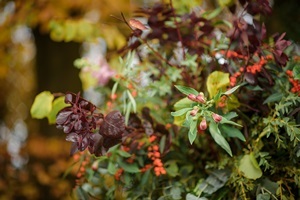 By providing valuable knowledge of seasonal flowers and foliage, current design trends and colour schemes, I work with you to create your ideal flowers. 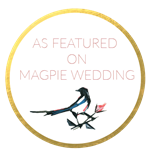 I am also now a preferred supplier for That Amazing Place, an amazing boutique wedding venue in Harlow, The Reid Rooms, an award winning wedding venue at Margaret Roding, near Chelmsford and just recently, Down Hall Hotel and Spa.